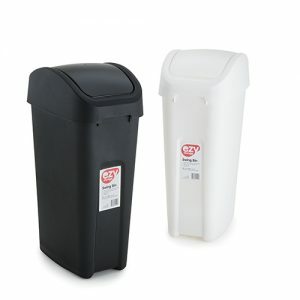 The Ezy Storage refuse bin range will help keep all the clutter and garbage out of sight, while also not impeding on the aesthetics of your home or office. 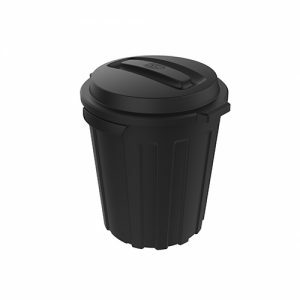 Our refuse range includes bins to suit all living areas, both indoor and out, whether you’re at home or in the workplace. 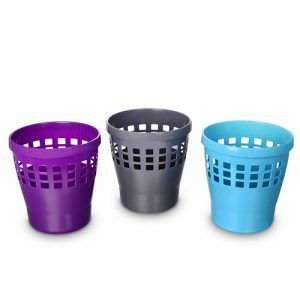 There is always a bin to suit your style, from small office waste baskets to large heavy duty outdoor bins and everything in between, with an array of colours and finishes to complement your existing décor. 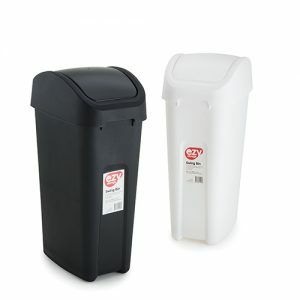 Many of our bins are designed with space saving in mind, allowing you to place them in secluded areas and giving you added space for your more treasured items. 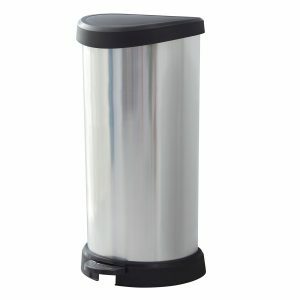 The larger bins have integrated handles and grooves offering support when emptying heavily filled contents. 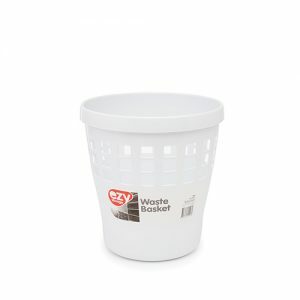 With Ezy Storage, we make sorting and storing a breeze and help create instant order whatever the setting may be.